Custom beer pong tables are all the rage. 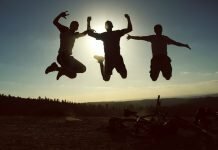 Read on to learn how to find the best one for your next party. The soft click of a white ball bouncing off a table, the lonely rattle as it collides with the top of a tall plastic cup. The wheeze of frustration as the ball rebounds, avoiding that golden liquid and caroming off into the grass. It’s probably the table’s fault. Don’t let a wonky beer pong table ruin your dreams of beer pong glory. No longer will we settle for dining room tables and their dead bounces, no longer will we whip balls as hard as we can at a Masonite-finished card table that might as well be padded with mattresses. The right custom beer pong table is out there, you need only reach out and grab it. Let’s dive into the reason you came: which custom beer pong tables are best for you? This table, made by PartyPongTables.com, is jam-packed with features. Built-in LEDs, custom graphics, a dry erase surface, and optional cup holes make for a truly exciting (if flamboyant) custom beer pong table. The Party Pong table also comes with 4 dry erase pens for decorating. It folds up for portability and includes a cup holder as well. This is a simple yet very customizable table. It’s popular for parties or events so the guests can get a little creatives as the games go on. It makes a great gift as well. Red Cup Pong makes an 8-foot beer pong table with a ton of cool features, but it isn’t as flashy as the previous option. Instead, this is a clean-looking folding table with a custom ball rack for ping pong balls under the table, a custom stainless-steel bottle opener, and custom balls. The dimensions are 96x24x30 inches unfolded and 24x24x6 inches folded. It’s made of light weight aluminum and weighs just 22 lbs; perfect for taking it on the go. It comes with a few different design options or as a black canvas for further customization. 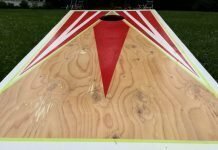 If you’ve always wanted a beer pong table that looks like the nose of a WWII bomber, Red Cup Pong makes an 8-foot folding beer pong table emblazoned with two vintage pin-up models. This is basically the standard 8-foot foldable table design with some nice high-def graphics. It also includes a stainless bottle opener, custom beer pong balls. Plus, it all folds down into a very portable 2′ x 2′ brief case for your next adventure. Take your game of beer pong off road and into the pool: this floating beer pong table from Floating Pong has cut-outs for cups, a buoyant surface, and can be taken apart into three pieces for easy storage. You can stay cool and frosty with this table. The table dimensions are 1.25″ thick by 18″ wide by 72″ long. This floating table also includes 18 holes in an easy-to-assemble, but heavy duty, foam surface. There are 10 holes for the cup formations and 8 holes for extra cups. How Do You Choose the Best Custom Beer Pong Tables? That’s a great question! You see, there are four main tenants that make a good beer pong table. We’re not trying to break the bank to buy what is essentially a branded folding table. But price is always a factor. What is the table made out of? Does it have sufficient bounce? Is it too hard, too soft? Will it be able to deal with rogue beer splashes without turning into mush? How sturdy (or flimsy) is the frame? The materials of construction and playing surface are always considerations when looking for a new game table. Does it look cool? There’s no point in buying a custom beer pong table if it’s not rad. I mean, what are we even doing here? It doesn’t need to look like a Corvette melded with a jet plane or anything, but it needs to have a certain flair you can be proud of at parties. While a perfect world would allow you to keep your custom beer pong tables out all year round ready to receive guests, we don’t live in that world. A beer pong table that can fold up and store away is key, especially if you’re in, say, a college dorm or a small apartment. Many of these tables fold in a 2′ x 2′ carrying case, which is a perfect size for transporting the fun to your next event. If you’re in the market for a custom beer pong table, we’ll assume you’ve played the game a few times and have a pretty good handle on the rules of the game. But just in case you need a refresher. 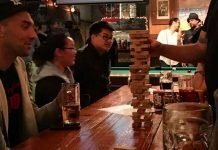 While there is a “World Series of Beer Pong” that’s about as official as a beer pong league is ever going to get, there are no true codified rules for the game. 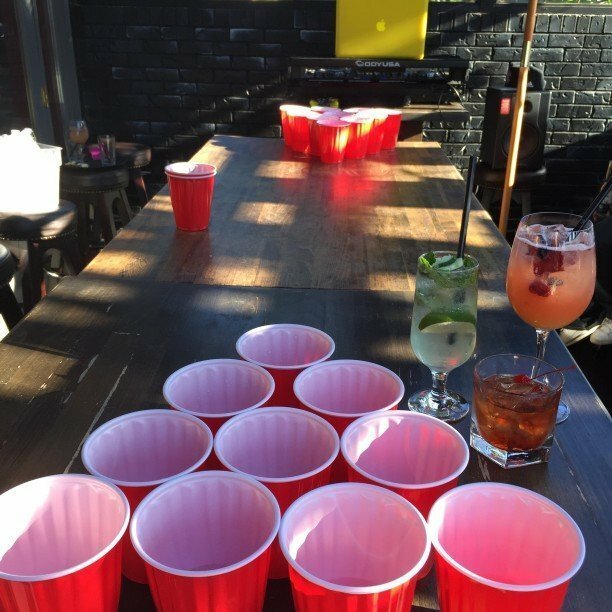 You set up 6 (or 10) Solo cups, or Solo-cup equivalent, on a long table. The cups are set up in a pyramid, with the narrow end facing toward the opponent. Each cup is then filled either a third of the way or half-way with beer, and the opposing teams take turns throwing or bouncing ping pong balls into the cups. When a cup is “scored,” the opposing team has to drink. The first team to clear out all of their opponents’ cups wins and is thus permitted to stay at the table to continue playing and to presumably battle more challengers. 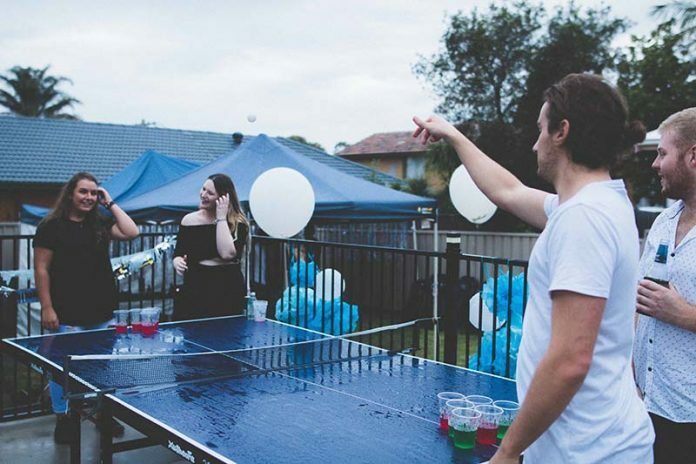 There are house beer pong rules that allow players to attempt to “swat away” bounced balls, encouraging thrown balls. 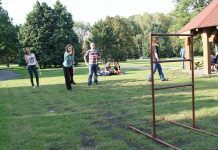 Others allow a “rebuttal,” where if a team clear all of their opponents’ cups, the opposing team gets a chance to throw beer pong balls until they miss a cup and thus lose the game. 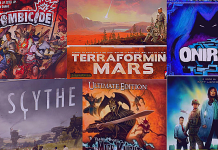 For an overview of the history of the game, check out this post. 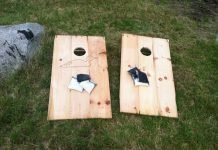 Whether you’re throwing a party this weekend and have never played beer pong before or you’re an old pro with your own custom beer pong throwing-glove, there’s a vast array of custom beer pong tables that will make you happy. Check them out today, and remember that beer pong isn’t the only game out there: there are tons of bar games like shuffleboard, darts, and foosball that have been livening up parties for years.